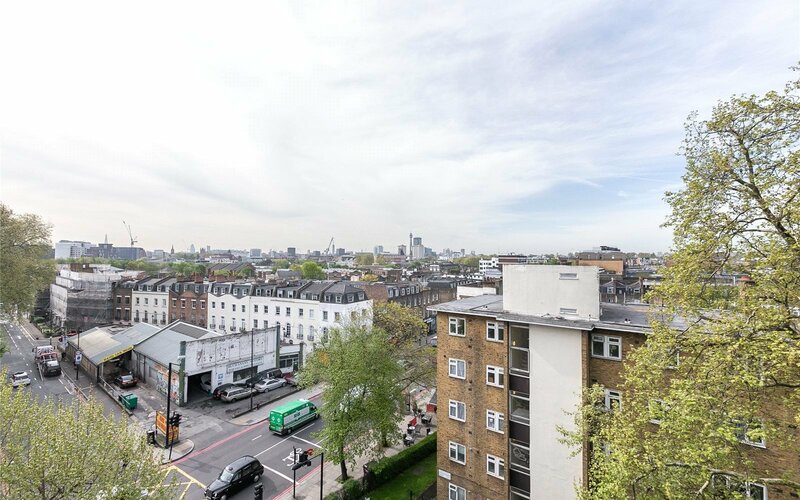 We have pleasure bringing you this stunning three double bedroom apartment set on the 5th floor(so amazing views) of this brand new sought after development. 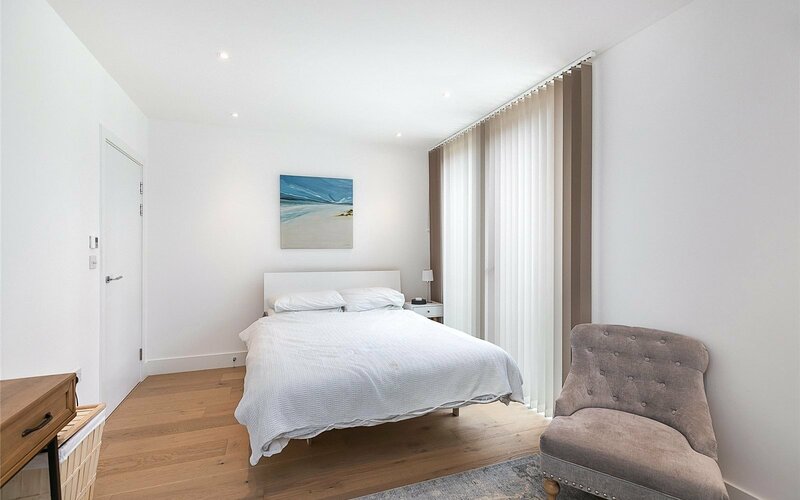 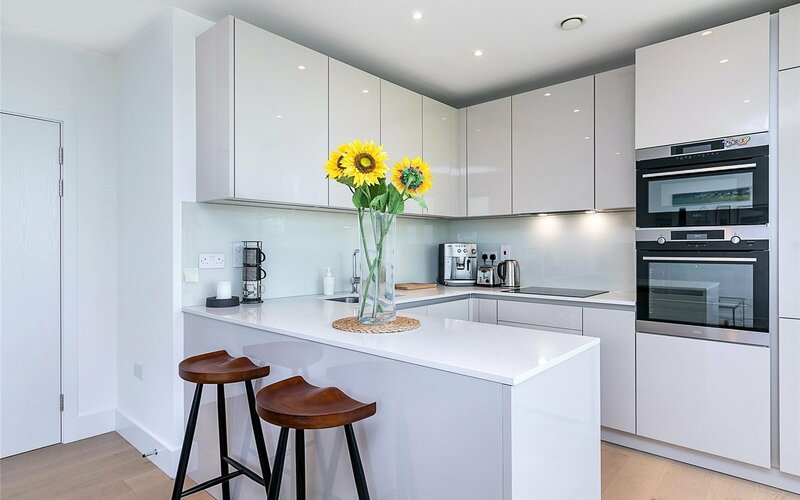 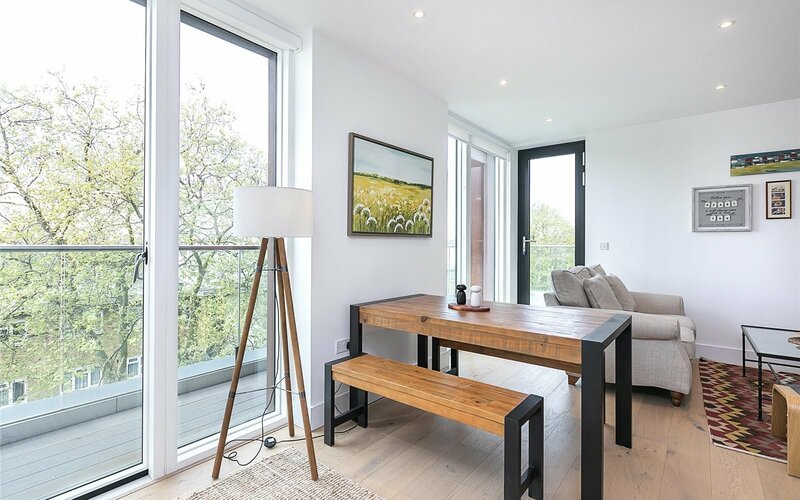 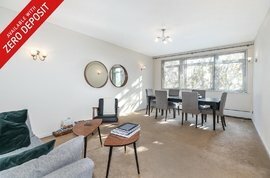 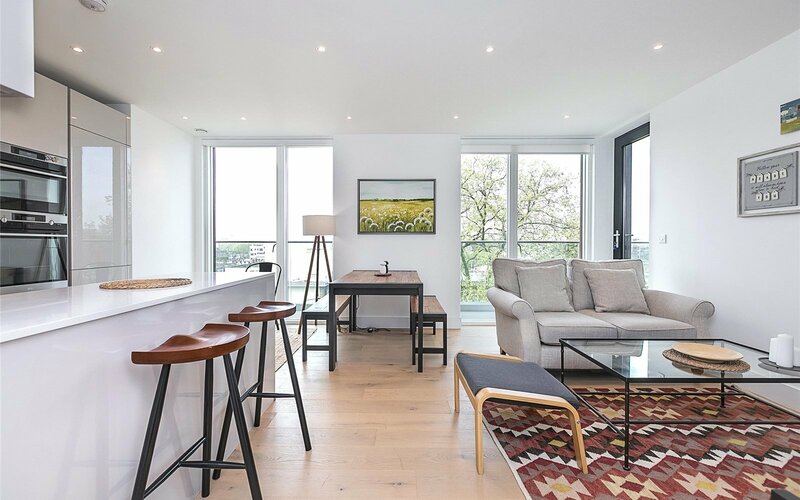 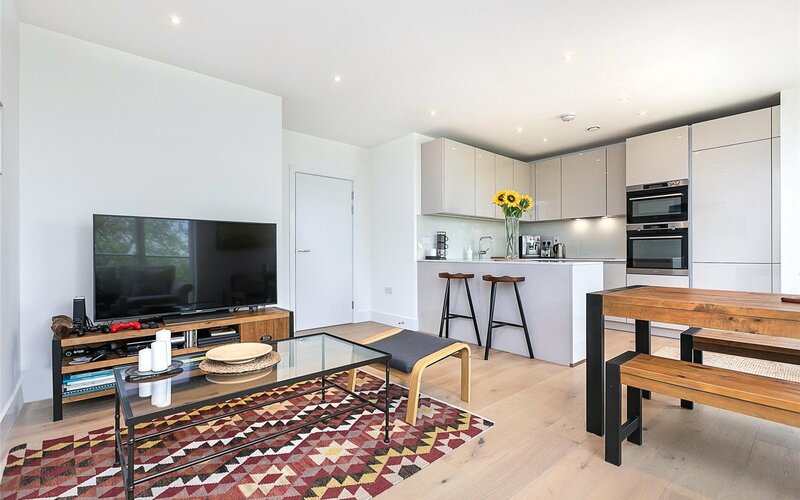 This property benefits from having hard wooden floors throughout, a spacious open plan modern kitchen/reception room with doors opening onto two terraces, two luxury bathrooms(one en-suite) masses of storage and terraces off two of the bedrooms. 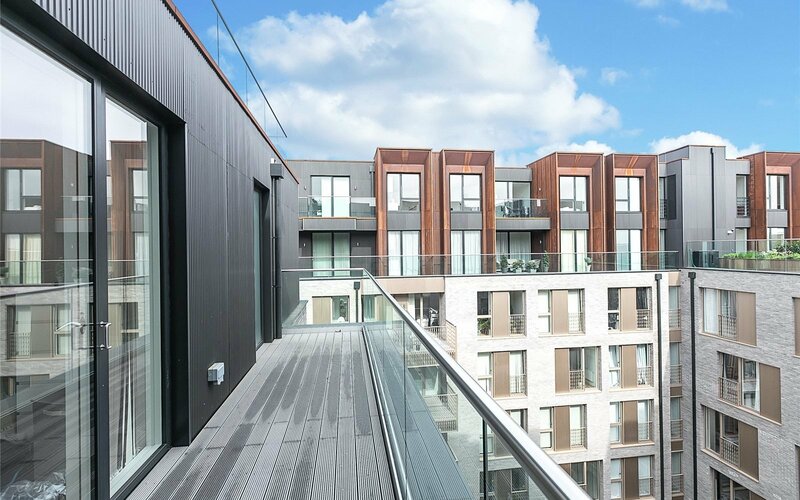 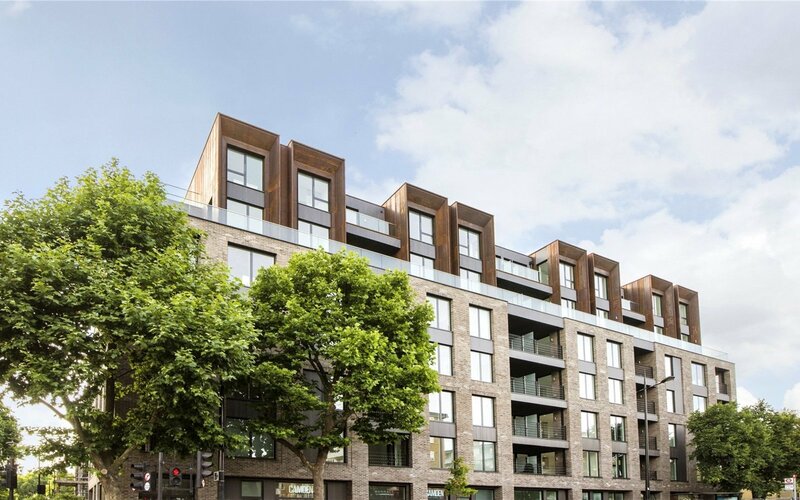 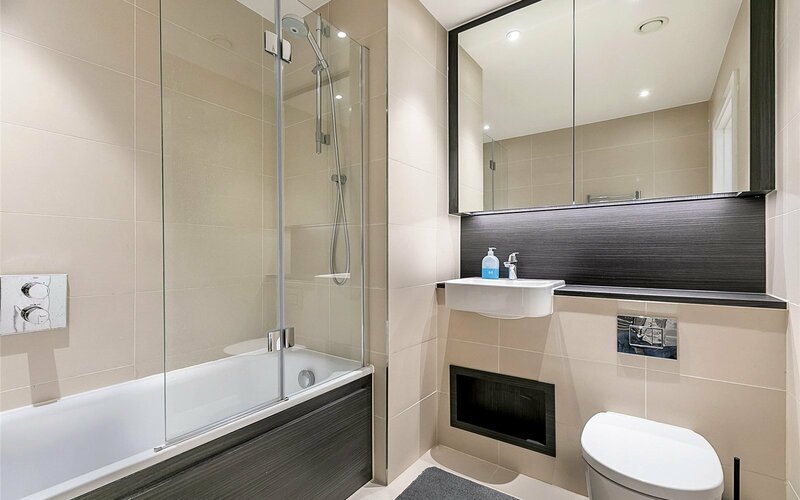 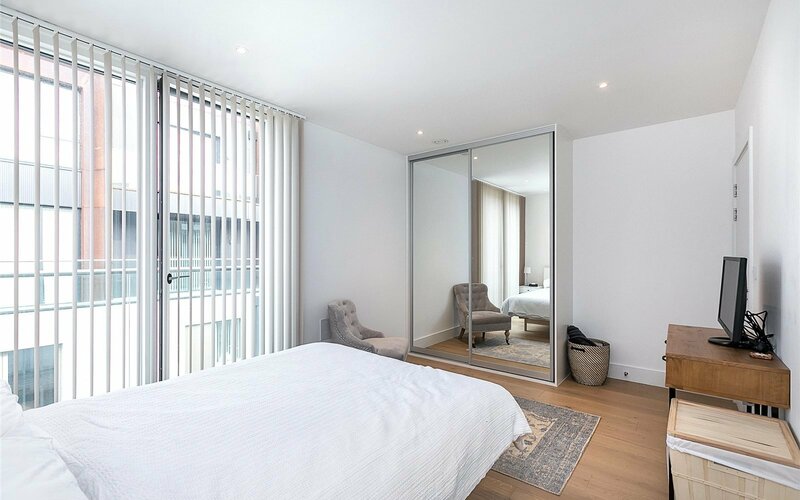 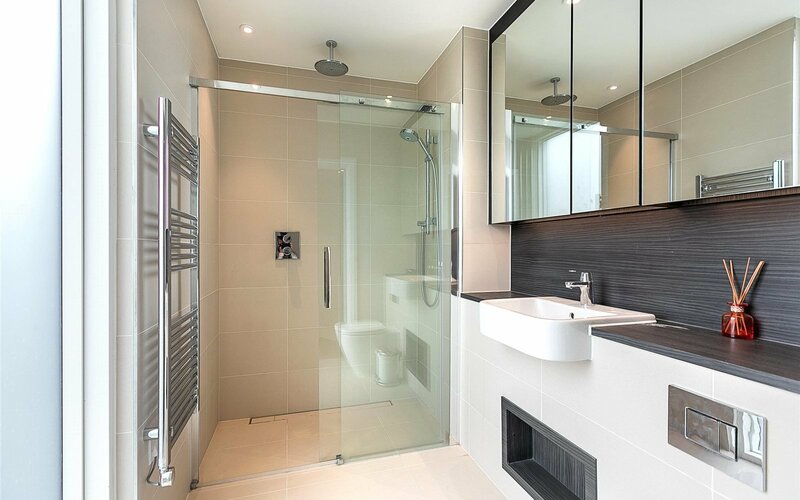 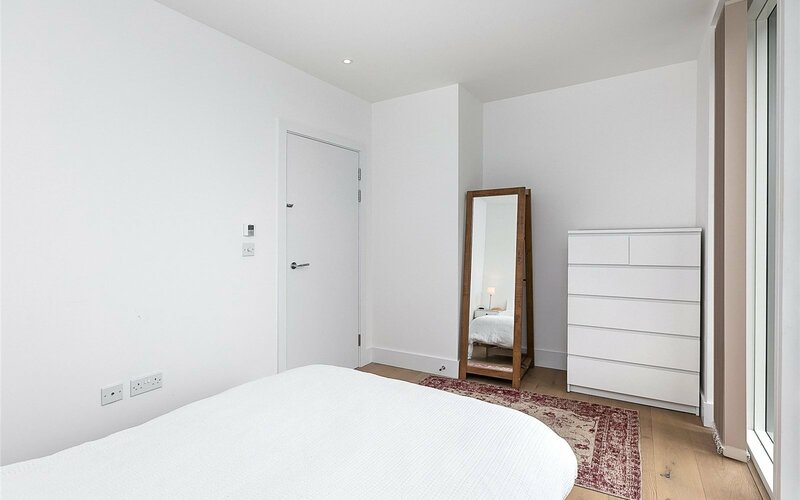 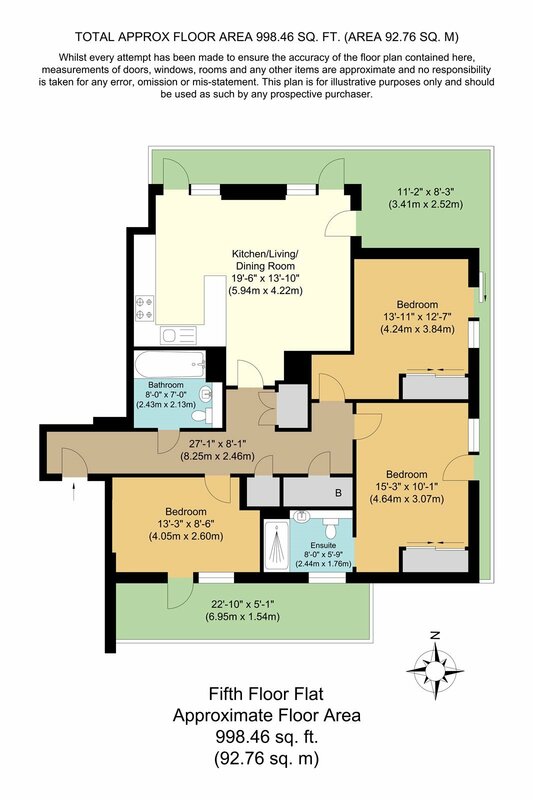 Additionally there is a 24 hour concierge and a beautiful landscaped communal roof terrace. 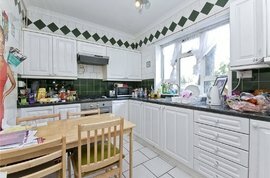 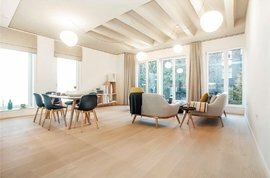 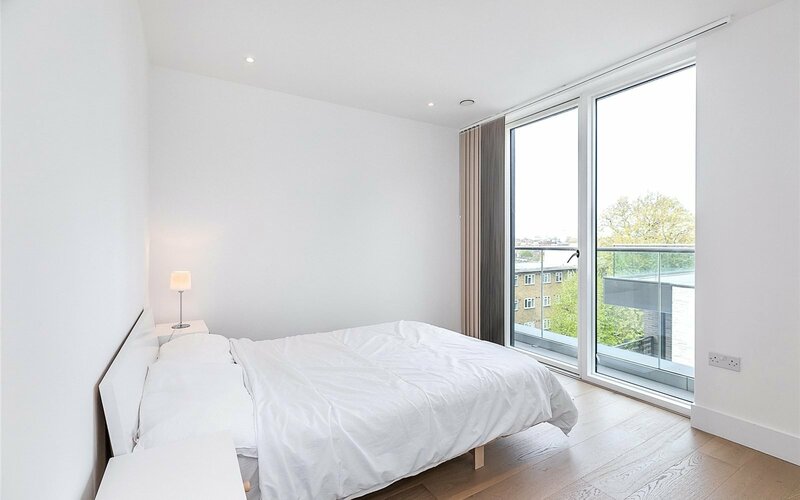 Located within a short walk to both Camden Town Underground as well as Camden Road's Overground and excellent bus links.